Established in 2012, Amberlee Isabella Home is a beautiful line of bright home decor and stationery by designer Amberlee Isabella in New York City. Amberlee was born in New England but has deep roots in the South. Her designs are a reflection of both northern and southern aesthetics and expressions. She believes in empowering women to be the best version of themselves by providing products that encourage, support and remind us not to take life too seriously. All art is handmade and ships from Prospect Heights, Brooklyn. Amberlee Isabella Home has been featured on Etsy, STORY, BuzzFeed and various other blogs. Amberlee Isabella is an award-winning interior and graphic designer living in New York City. With roots in Connecticut, Rhode Island, Kentucky, South Carolina and Georgia, she considers herself equal parts northern and southern. Since 2007, she has been a designer in Gensler's retail studio delivering innovative brand and store design solutions for clients all over the world. Most recently she received the 2016 VMSD's Designer Dozen Award celebrating the best and brightest young designers in the retail world. She is a graduate of the University of Kentucky and Savannah College of Art and Design. Amberlee's proudest accomplishment is being a founding member and Overall Chair of DanceBlue, a year-long philanthropy that culminates in a 24-hour, no-sitting, no-sleeping dance marathon for pediatric cancer. Active for over ten years, DanceBlue's fundraising efforts have raised over $9.8 million and has become the largest and most successful student run philanthropy in the southeast. Amberlee is Certified Interior Designer in the state of New York, NCIDQ Certified, a LEED AP ID+C accredited professional as well as a member of both the International Interior Design Association and the American Institute of Graphic Artists. She also serves as a mentor through the IIDA NCIDQ Prep Course and IIDA Professional Student Mentoring. 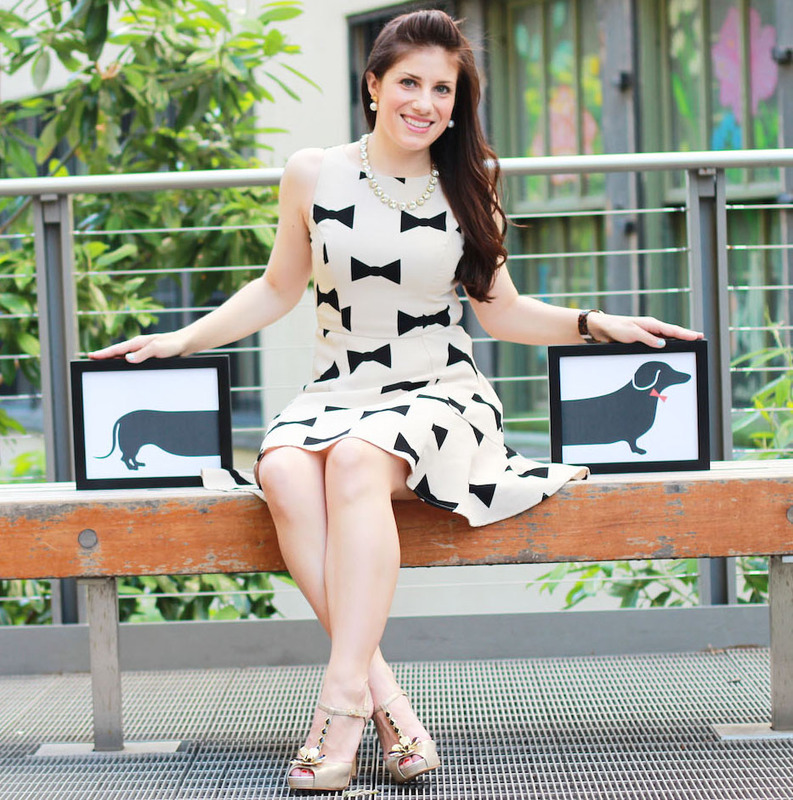 Always by her side when she's designing you can find Amberlee with her miniature dachshunds, Dixie-Lee and Lillee-Jo. On her nights off you can still find her cheering on her beloved University of Kentucky Men's basketball team!